A mercantile owner’s daughter hopes to begin her life anew in Michigan’s Upper Peninsula. 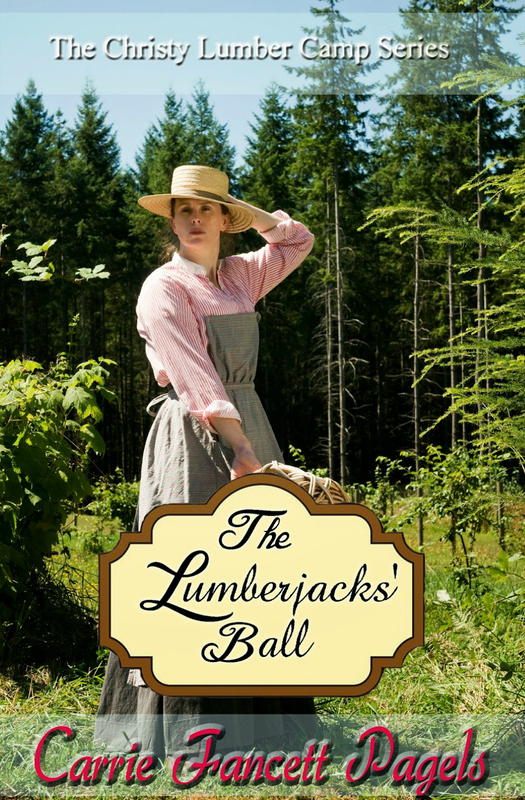 A gifted craftsman wishes to leave the lumber camp and seeks employment at her new store. When his presence dredges up memories she wishes to suppress, the proprietress must learn to face her past and open her heart. 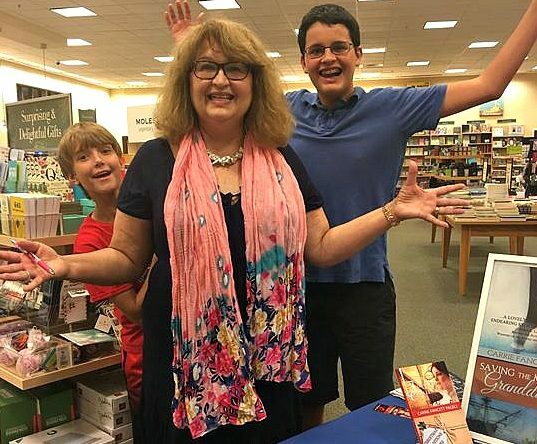 When complications arise, will they overcome adversity and welcome healing, and love, into their lives?